For the last few months I have been fortunate enough to be involved with a group of enthusiastic educators whilst researching the place and contribution of learning spaces in education. The research and learning that has taken place could not have been possible without the collective input of my peers. They have provided me with ideas, solutions, and motivation when at times I felt challenged. I can also wholeheartedly say that without the guidance, support and facilitation of one particular member and leader (thank you Adam Staples) none of this would have been possible. Our research over the course of the last 4 weeks specifically has focussed on a topic that is not easy to digest – the Syrian refugee crisis. At many times, I found myself questioning the lack of humanity that people are capable of, and wondering what on earth I could do to make any improvements for such an enormous problem. However, out of this I have come to develop a new sense of gratitude and inspiration. Gratitude for all of the unearned privileges I have been reminded that I have each and every day. But also extremely grateful to know that my children are going to be fortunate enough to be educated by the types of teachers I have come to know within this research group. The group of peers I have worked alongside are inspired, committed and passionate educators. They have approached each and every aspect of our research with determination and perseverance. They have inspired me with their ability to to create holistically-sound programs to meet each child’s educational and developmental needs. As this experience together comes to a formal end, I am thankful for the changes they have afforded me, for I have a new outlook and perception of just what I can strive to achieve for myself and my students. And I am proud to know that the future of education within Australia (and beyond?) will be influenced by them. 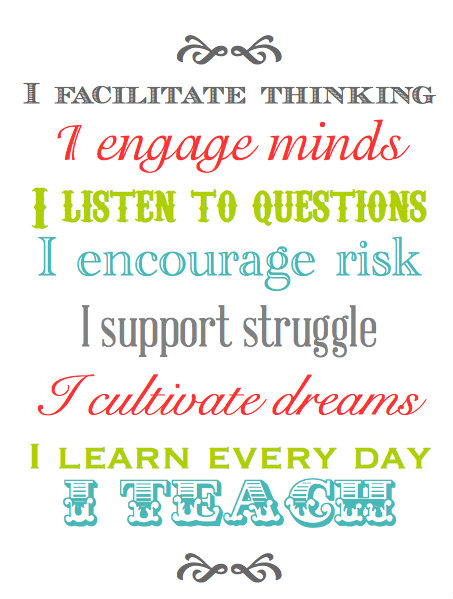 I am an educator. My hope for the children of Za’atari. Well done, and thank you, for being an integral part of EDFD459. It was an incredible journey! Yes, it certainly was. Withdrawals have well and truly set in, but I am focussing on what to do with my new-found mindset and how to continue with my own transformation as an educator. Thank you so much for being the catalyst behind it all.